Accord Electrical are a family owned and operated business that has been providing a premium service to the Sunshine Coast for 24 years. We supply only high quality PV solar panels and inverters from the world's top manufacturers. It’s not just about the panels and inverters either. We are known for the quality of the installations done by our own team of experienced tradesmen. We use only German made isolating switches and top quality wiring and components to ensure your safety and make sure your solar system will give you decades of high performance. We offer interest free finance and operate throughout the greater Sunshine Coast region. Accord were very professional and installation was very and done without a problem. all very helpful when i had to get them back to educate me about the smart meter. I have had a few delays but accord electrical have been very good along the way. We have shade issues and are very encouraged by the amount of energy generated in the first week by the specific shade panels controlled individually by a chip. The Accord Electrical team were excellent. From the start where they came and inspected the residence, told us what we needed and then gave us a firm date for installation. The installation went without hiccup and they have submitted all forms to the electrical provider for the FIT. We are very pleased to report that our new solar power system is now installed and operating very well. 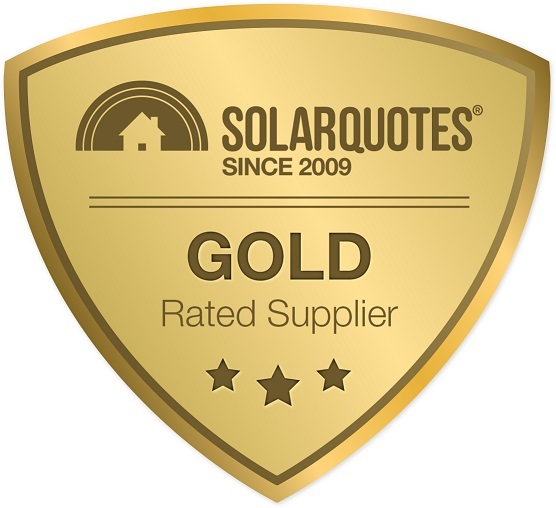 Other than our greatest appreciation to you for the exceptional guidance and follow-up service which you have provided, we would also now like to add the highest recommendation for our supplier/installer - Accord Electrical (Moffat Beach, Sunshine Coast, QLD). The service and support provided by the Accord team has been prompt, courteous, efficient and professional, and we were especially impressed with their installation team (who worked tirelessly in 33*C heat on the big day). Once again, your recommendations have been spot on, and we in turn wish to rate Accord Electrical as highly recommended (five stars, at least). Accord were prompt and very professional. Installation was done with minimum fuss. At this stage we are very happy with the quality and value. In time our rating of these will hopefully increase if the unit continues to operate at its current output. These guys were local, long experience and have a great reputation. The quote was the best, quality German Inverter and good panels. Installers overruled our initial thinking of splitting the panels to both sides of the roof peak...for good reasons. Nice to have a professional walk you through it. Very efficient and clean install with no dramas, even when I asked them to put the inverter inside the garage. 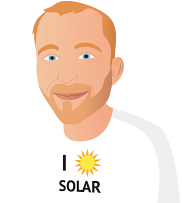 Reason why Value for money is 4 is because I could have gone with a cheaper dodgy system from Eurosolar. System installed in Sep 2015. Have been monitoring output since then and remarkable how close the performance is to the estimated performance accompanying the quotation. Value for money - i won't know until i get my electricity bill. Quality of system - too early to tell. Accord Electrical displayed professionalism from start to finish. They have been in the game for over 25 years and employ their own installers unlike other companies who use contractors which was a real positive for me. Although I am yet to receive a power bill since the installation the system seems to be performing well so far (this is my third house that I have installed solar).